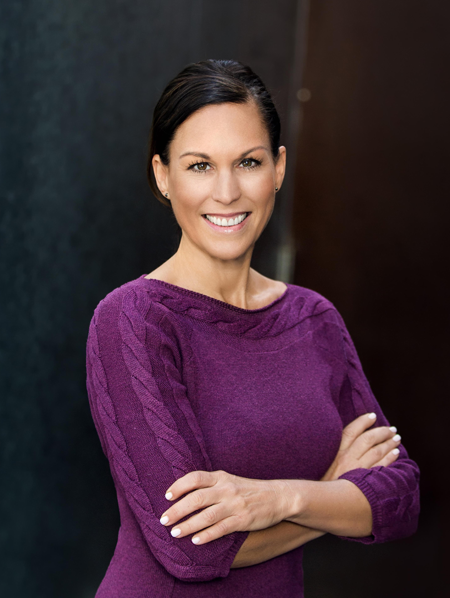 Keri Davies is a graduate of Arizona State University and is a licensed real estate agent in Arizona with 15 years of strategic sales and marketing experience. Previously with The Regus Group, Keri worked with corporate clientele in right-sizing and expanding their commercial office portfolio both domestically and internationally. Keri’s clients included GoDaddy, Isagenix, Insight and Grand Canyon University.